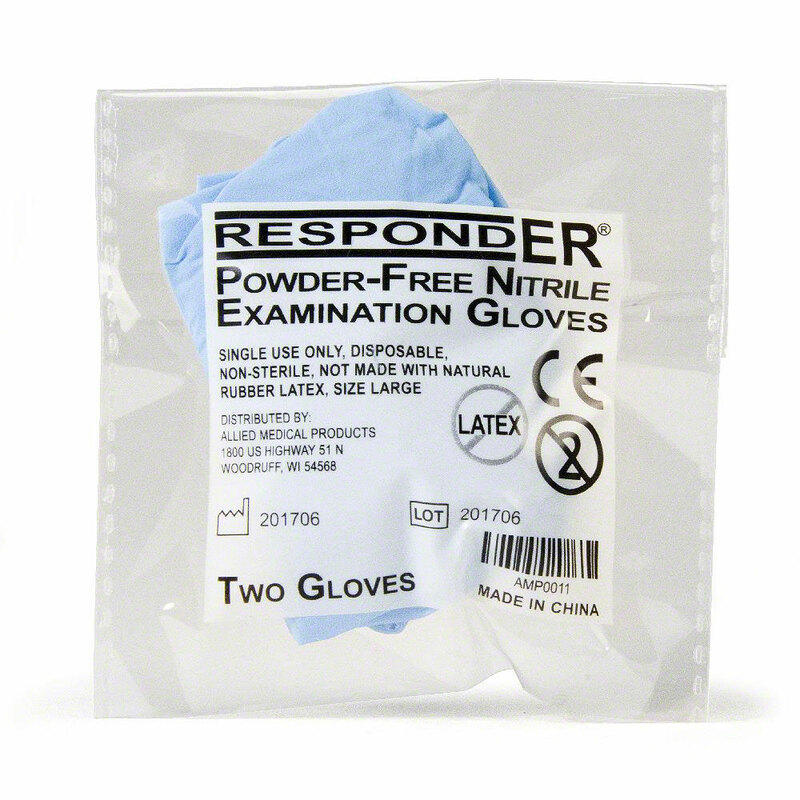 Nitrile Exam Gloves (Size LARGE) - Not made with natural rubber latex and Powder-Free. Each pair of gloves is pre-packed in a convenient, flat, glove package. 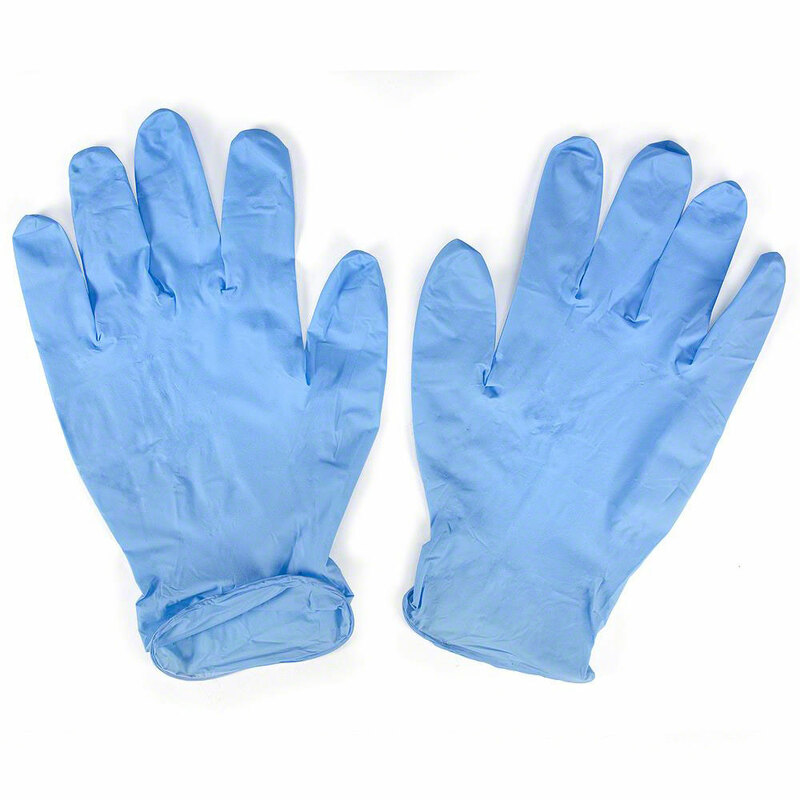 Nitrile gloves are more flexible and more solvent-resistant than other latex or vinyl gloves. These gloves have a low resistance to friction and are easier to put on. Their 100% nitrile composition provides superior puncture and abrasion resistance above that of other types of disposable gloves in medical situations. I really like the fact that each pair are individually packaged. The helps insure they stay clean.